Normally when talking about Top Dawg Entertainment, you think of Cali considering all of its artists were born and raised there. As of 2013, TDE signed two out of state artists, SZA and Isaiah Rashad. SZA reigning from New Jersey and Isaiah from Chatanooga, Tennessee. Rashad basically just hopped on the scene with no warning at all. He toured with Juicy J, Joey Bada$$, Smoke DZA and other in 2012 but no known previous projects. Regardless of his rise to the scene, he made a good enough impression for Top Dawg to want him on his label. I’ve been under the influence that Isaiah Rashad’s mixtape Cilvia Demo recently came out and I had only been behind a week or two, I was terribly wrong. Cilvia Demo released this past January and did not make any noise, or at least no one I knew or any social networks buzzed about it to my knowledge. This tape is Isaiah’s introduction to the world so like many other artists, he is talking about his story. Cilvia Demo is a dark and ominous mixtape. Rashad visits his haunted past of his father not being present and leaving while he was a small child. Prior to his departure, Isaiah’s father was an alcoholic which Rashad says he inherited. While coming up Isaiah used to cut himself and even tried to hang himself at a playground that he describes in the tracks “Hereditary” and “Heavenly Father”. Isaiah Rashad does conclude that he does want to get better and not be anything like his father (Thank God). Other tracks like “R.I.P. Kevin Miller,” “Banana,” and “Shot You Down” are just straight vicious. “Shot You Down” is my favorite track on here due to Schoolboy Q’s homicide that took place. Jay Rock also spit a very hot verse it just doesn’t overshadow Q’s verse. 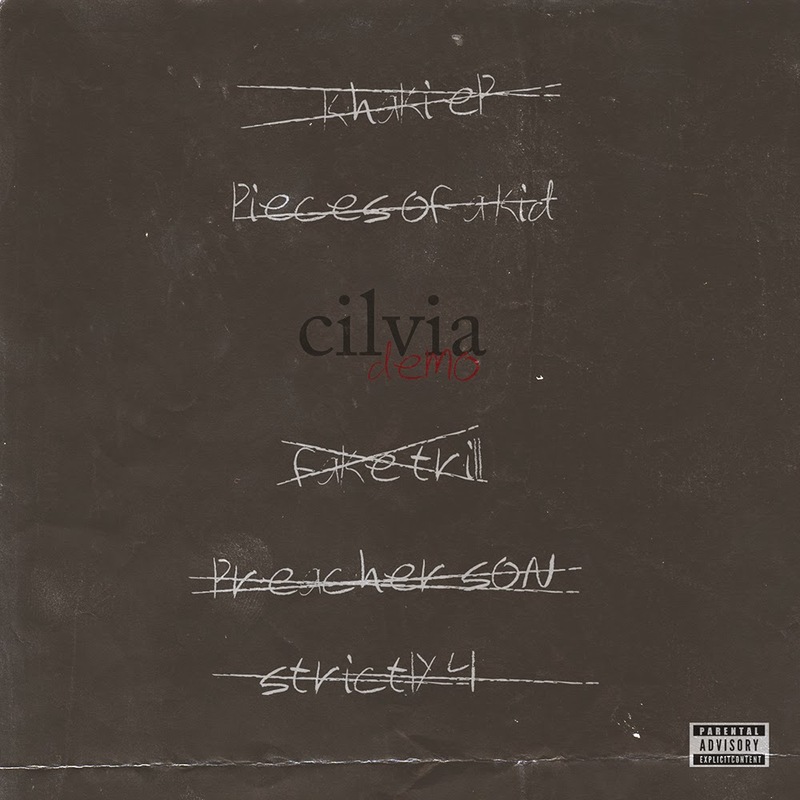 Cilvia Demo is a great introductory tape for Isaiah Rashad. This is a very heart felt tape that can relate to Eminem’s Marshal Mathers LP. I am still upset I didn’t hear of this mixtape until last week. Better late than never I guess. Dope mixtape and I definitely think this deserves a legitimate listen.